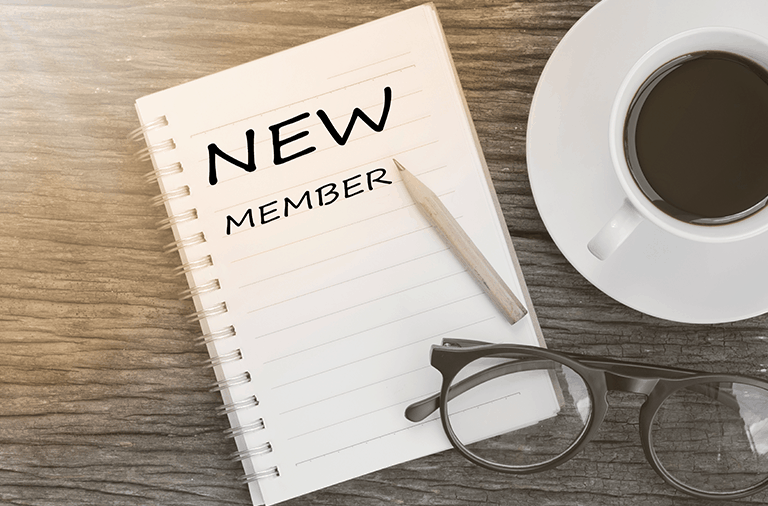 It is with great pleasure to announce the membership of two new institutions from Nigeria and Vietnam. 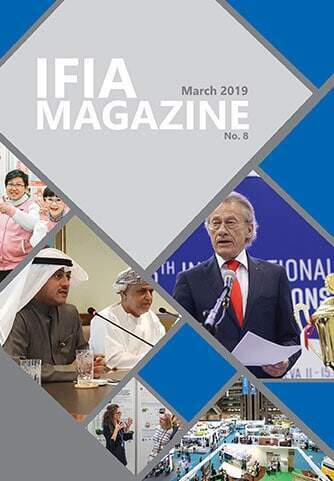 IFIA 24rd Virtual Executive Committee meeting was organized on March 13, 2019 to review the new membership requests submitted to IFIA Secretariat by the Young Entrepreneurs and Leaders Empowerment Initiative from Nigeria and Research Institute of Creative Education (RICE) – from Vietnam which gained the majority of votes and were admitted as IFIA corresponding members. 1.YELEM INITIATIVE aims to empower youths with business grants and skill acquisition trainings by promoting mentor- mentee relationship both in business and civic.YELEM INITIATIVE projects young entrepreneurs for easy contacts with investors and clients and fosters invention and innovation by organizing invention fairs to showcase inventions. 2.Research Institute of Creative Education is an institute operating in the field of general science education. Its main objective is to broaden creative skills and intellect, science and technology; to develop and transfer skills training programs including critical thinking, practical life skills and working skills for students and communities to become global citizens. RICE cooperates with the Ministry of Education and Training of Vietnam and the Departments of Education and Training throughout the territory to focus on discovering, fostering and organizing student delegations to participate in international competitions. Besides, the Institute also supports start-ups, events for young Vietnamese generation. 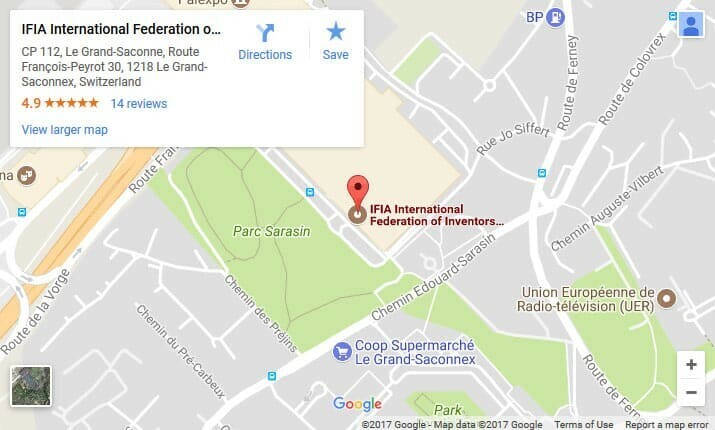 IFIA welcomes both associations in its international platform and encourages the delegates of member states to communicate with these two organizations and facilitate their participation in the international invention exhibitions.